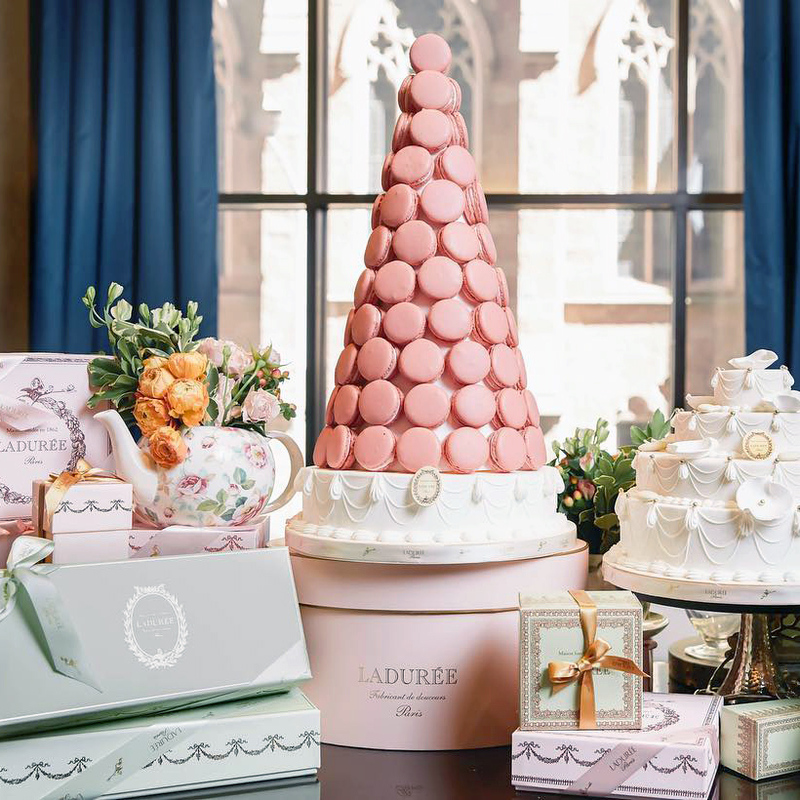 Ladurée is happy to host and cater your event at any one of our spectacular venues. From corporate events to more intimate gatherings, allow us to impress you with our celebrated culinary creations, sensational ambiance, and exceptional service. 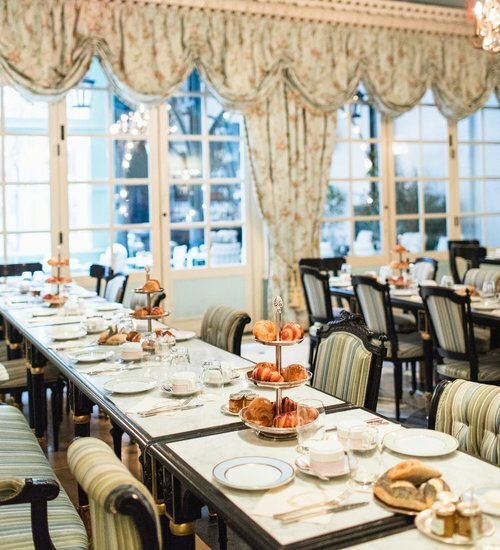 Ladurée is the perfect location to organize a wide range of events: press days, product launches, team building, holiday parties, cocktail receptions, corporate breakfast, lunches, dinners, and more. Our refined menus provide a magnificently crafted selection for your intimate dinner or party. We offer an exquisite selection of breakfasts, lunches, dinners and cocktails along with our famous desserts and sweet treats. 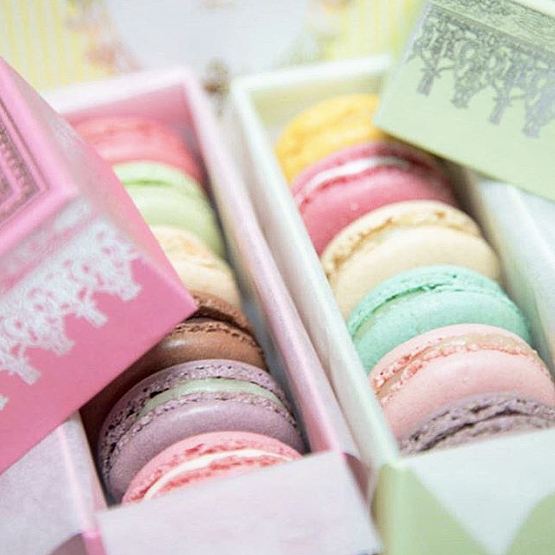 Ladurée is the perfect location host a wide range of events: press days, product launches, team building, holiday parties, cocktail receptions, corporate breakfasts, lunches and dinners, among other gatherings.